Love theater in Philly? 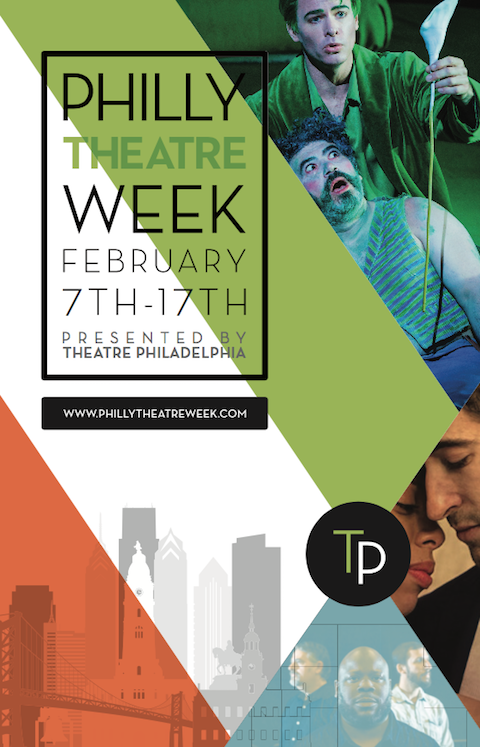 Theatre Philadelphia does too, and wants to bring it to you, front and center, in their second annual Philly Theater Week! Modeled after a similar successful festival in Chicago, Theatre Philadelphia is bringing Philly theater to the forefront with 10 straight days of shows, workshops and more! Running from February 7-February 17, 2019, Philly Theatre Week will feature more than 100+ unique shows in the Greater Philadelphia region for $15, $30 or completely free! Philly theater lovers will have the opportunity to experience regular season shows from all of our favorite local companies, interactive events, live readings, panel discussions and much more. Don't forget to tag us in your Philly Theatre Week pics on Twitter, Facebook and Instagram @Phillyfunguide! For more information on the festival, including a downloadable Theatre Week guide, head to Philly Theatre Week's official website.